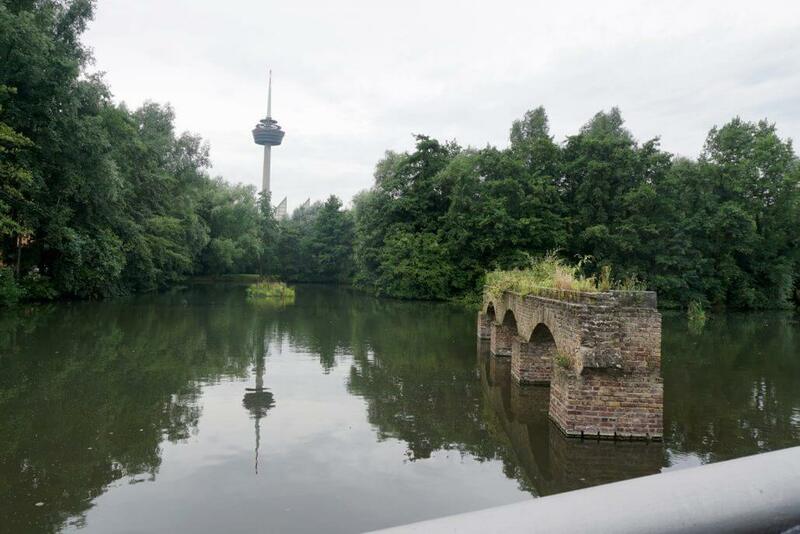 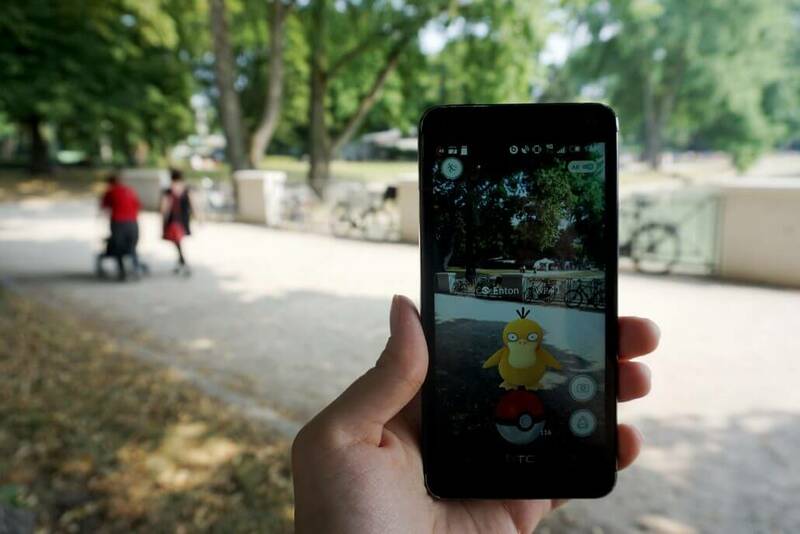 Those who prefer to search for Pokémon away from the concrete jungle have more than seven kilometres of green belt to choose from: water and grass Pokémon are specially active around Aachener Weiher for example. 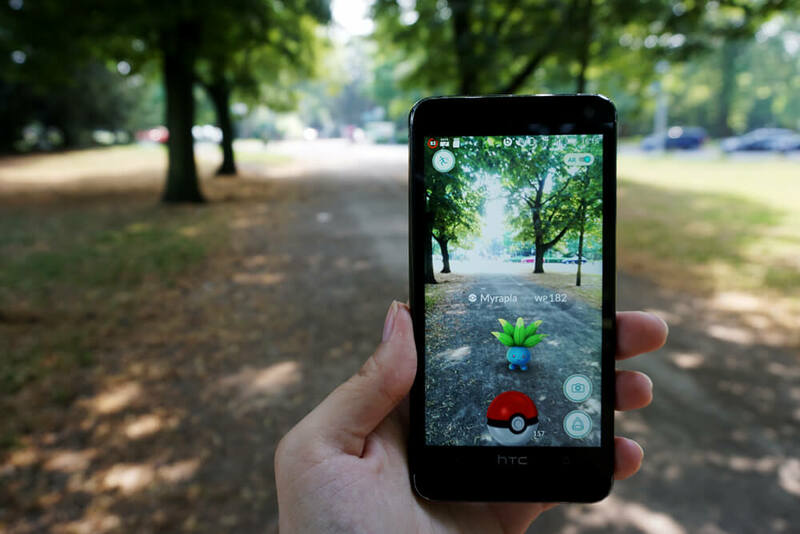 And don’t worry if Pokémon remain hidden among the bushes, you can instead either whip out your picnic blanket and enjoy some snacks on the grass or allow yourself to relax in the beer garden. 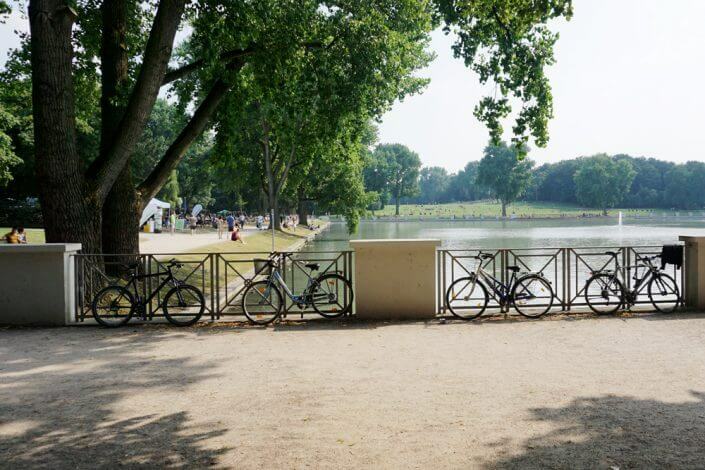 Or for something a bit different, the Museum of East Asian art with its beautiful outdoor terrace is situated on the water’s edge. 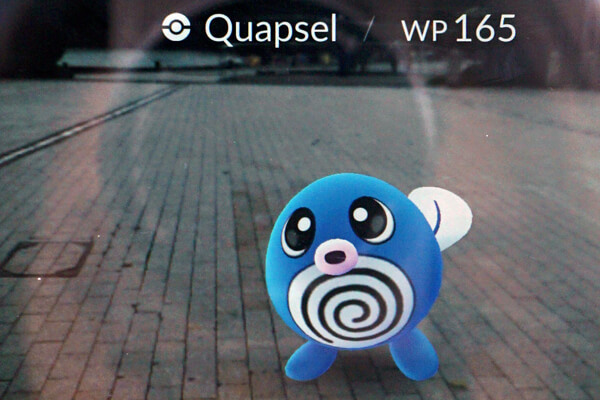 The walk along the Rhine to the Rheinauhafen is a paradise that’s not only reserved for Pokémon hunters. 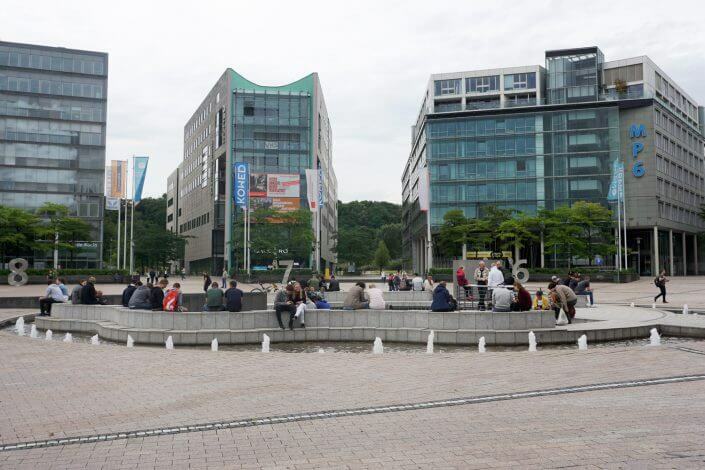 The old town, with its riverside green spaces has something to offer for everyone. 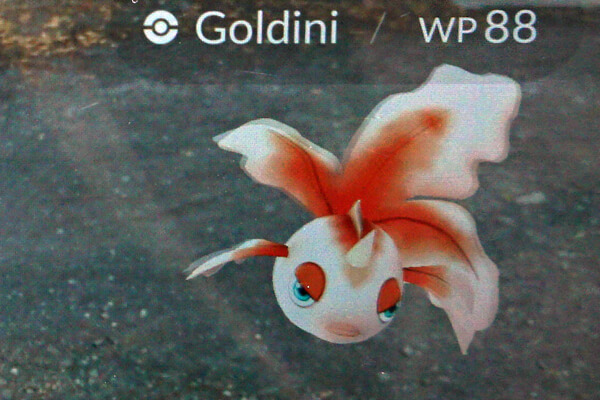 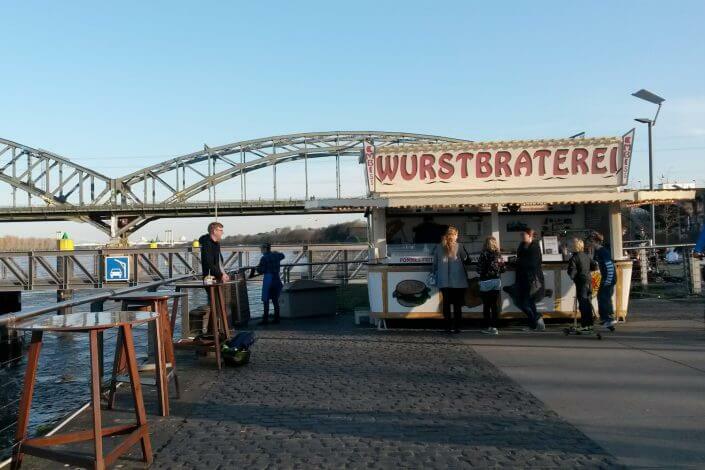 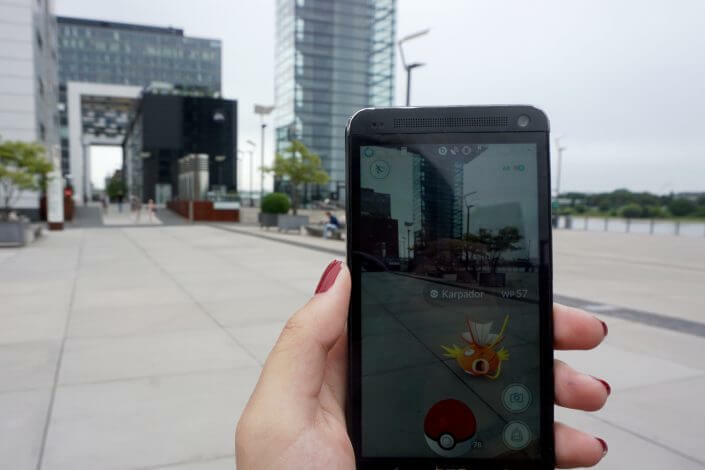 Go for a relaxed walk along the Rhine esplanade and capture some Magikarp, Goldeen, Krabby and many other Pokémon while you’re at it. 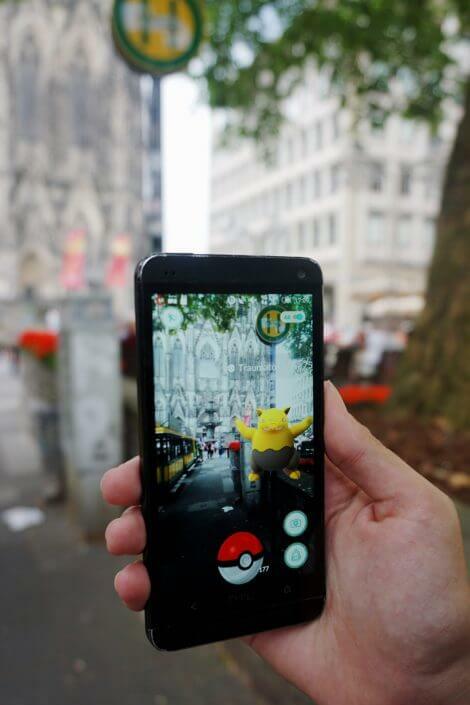 Wherever you look (through the smartphone) around the Rheinauhafen and at the chocolate museum, Pokémon are in abundance with their PokéStops and gyms. 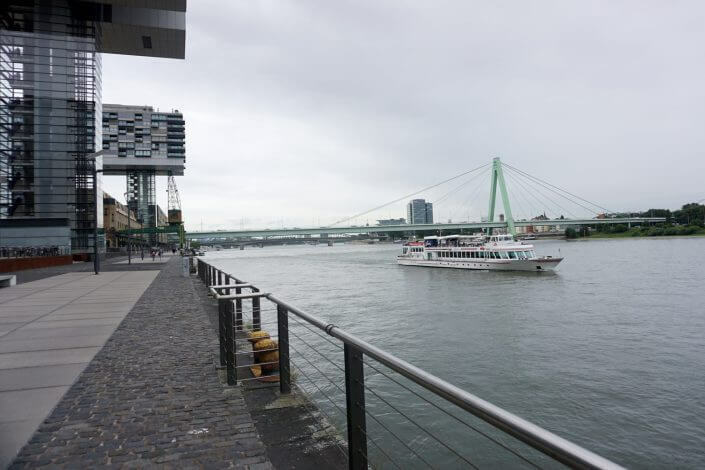 But it’s worth having a look outside of your phone too as the former harbour has become one of the most beautiful corners of Cologne, thanks to its exciting mix of modern and traditional architecture. 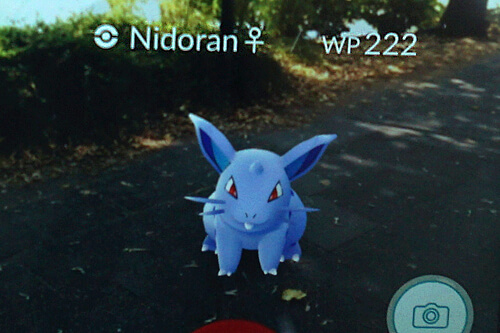 Mediapark has already become a Pokémon and Pokéstop hotspot among the Pokémon Go community. And whether on their work breaks or out for a casual stroll, you can always bump into players here. 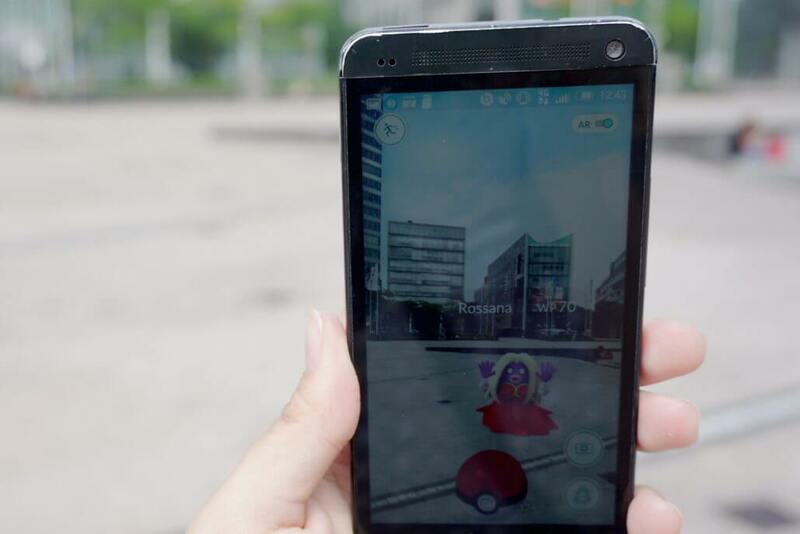 Those who have managed to capture all the Pokémon in the area (as far as possible) can enjoy the wide range of restaurants on offer in and around Mediapark. After spending some quality time in one of the cafés, restaurants or even in the cinema, you can let your hair down further at the Mediapark lake or go for a ride on a boat. 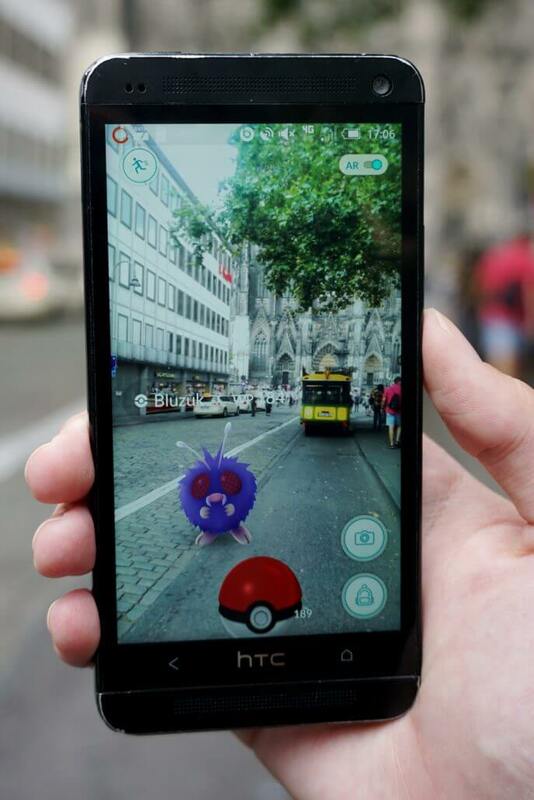 Looking for Pokémon is a great way to spend time. 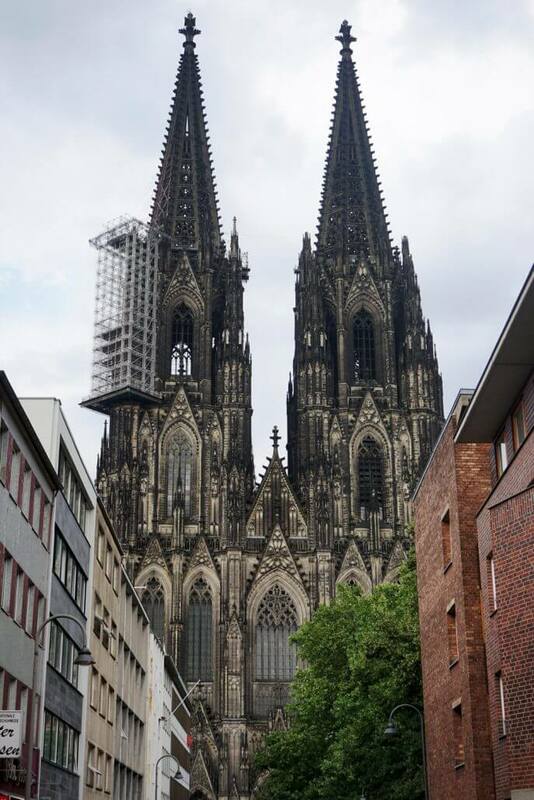 Yet now and again its well worth putting down the smartphone and getting to know the area a bit better – in Cologne there’s so much more to discover!